But have we ever thought while we do all this, somewhere we keep losing a part of self each day. When was the last time you looked into the mirror and smiled while looking into the mirror, winked and complemented self for looking so beautiful, gorgeous, smart or said “Hey, I Love You!”? How many times you tried to join a self-love program and then could not follow it properly leading to no results and efforts? What is this self-love by the way for you? Is it over spending on shopping or gadgets or hanging out with friends with whom you don’t seem to enjoy anymore but for friendship’s sake you go out with them? Do you really remember who you are? 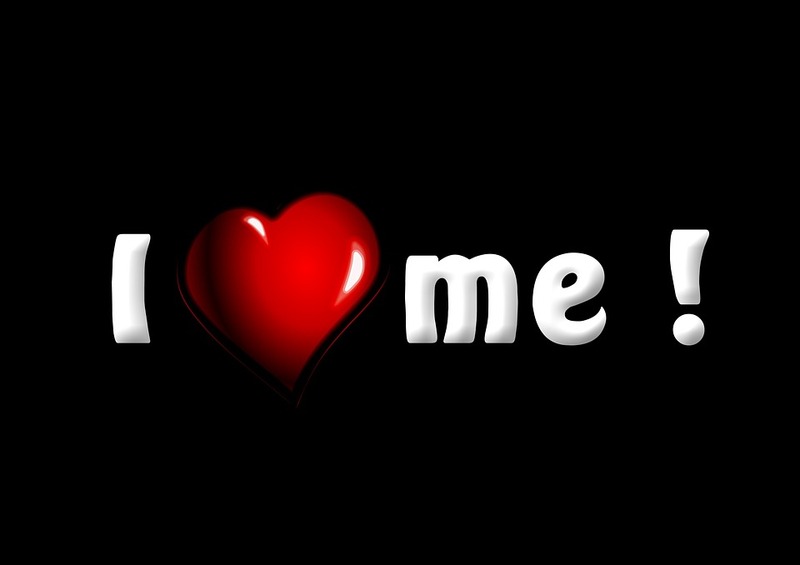 Self-Love is nothing but loving own-self and accepting yourself, the way God has created you. To be happy and contented in your own self, taking good enough care of self in all means whether cleanliness, loving, caring, pampering yourself by doing things you love to do. So, how to go forward about this? The ‘First Step’ towards Self-Love is always “Accepting SELF the way we are being created by the creator”. Embrace the goodness God has blessed you with. We all are unique and have a purpose to fulfill on this Earth. The day we reach an age when we start getting all sorts of social and mental conditioning, we start accessing ourselves from other people's perspectives and judgements. This is when we start ignoring self and stop loving ourselves and start looking for approvals from others to quantify ourselves according to how others see us? However, it is never about how others see who we are? It is always who we are and how we stick to our own reality. The moment we start loving ourselves we experience great positive shifts. The more we love ourselves, more confident, radiant and happy we are. When Self Love resides within you, your personal relationship to self and others automatically improves. You will feel more young, lively, happy and healthy from within. When you love and care for self, your body will automatically release happy hormones and you will feel happy and contented. Unless you love yourself, you cannot love others, unless you are happy, you can never help others around feel happy. Recognize and prioritize your "Needs" - Put yourself first and then others. However, some people due to deep mental conditioning or guilty may feel selfish, but believe me, it’s not! Be Assertive - Learn to say "No" when you can’t fulfill your commitment. Fake commitments or unrealistic promises always fail. Do not commit if you can't fulfill it. 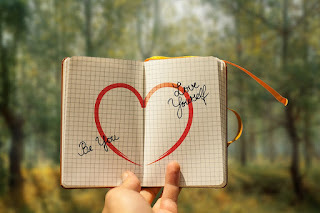 Enjoy the beauty of self and freedom of being true to yourself and "Being You" - You will be a person you are meant to be and want to be and not what others want you to be. Identify Self-Love Boundaries - You will be able to identify what is actually good for you and what is not. Self-Love will teach you how you want and expect others to "TREAT" you? You will always know clearly what things are acceptable in your life and what not. Avoid "Self-Sabotaging" - Avoid self-sabotaging thoughts and negative patterns in your life and the quality of your thoughts will improve. Stop Considering self as a "Victim" - You will definitely stop accessing yourself as a victim. Whatever situations or people surround you are being surrounded, you will stay more aligned to learn lessons and move towards a brighter path ahead in life and will stop clinging to the past or judging others doings or perceptions about you. Always remember "Experiences are to refine and polish us as a person and as a soul", they don't define us! Share Love Unconditionally without feeling Drained/Emptiness – Is it possible to drink water from an empty glass? Or imagine, you offering an empty glass to someone, what will happen? This means, if you don't have enough of "Love" inside you, what you are going to give to someone else be it your friends, family, spouse or this world? You have to have enough love inside your heart and your whole self that you can share it with others without feeling drained out from inside. Unless you have it, you won't be able to even give it! You don't look for Happiness Outside and able to seek it within your own self - You feel much happier within self and with others and will not seek happiness in the outside world as your inner peace and joy will make you more contented from within. Self-Love also means whatever does not serve you anymore or is hurting you from childhood memories or past memories, let it go. Release it to the divine light; this will make you feel lighter, happier and more peaceful from within. Spend some "Me" time with self as it is not mandatory to spend your time with others always. To love yourself, pamper yourself, reward yourself, and pat your back on your achievements, even if no one else does that. If you feel memories from childhood or past experiences still haunts you, please visit an expert and heal your inner child. Release and heal all those suppressed emotions, anger, resentments that cause you more pain, more judgements. 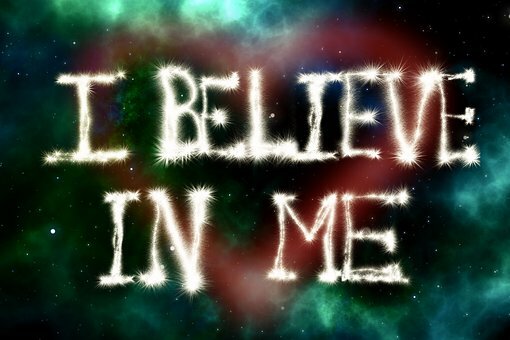 Working on your self-confidence can help you a lot as this is what sabotages the “self” part the most. Say it whenever you see yourself in the mirror, window reflections. Say it in anytime anywhere you feel like. Initially it may be difficult as we all are conditioned to love someone else outside of ourselves, but with practice you will hone this skill. Love is the key to healing; Love is the only eternal truth of this Universe, so love “You”. A child is innocent and pure. A child deserves unconditional love, care, pampering and assurance. Care for your inner child as much as you can because in each one of us there is an inner child who needs to be cared for, nurtured and show some love. There are times when you are constantly stressed about not doing enough for self & others. You may criticize self for being incapable or if you simply wanted to rest. So tell your inner child you are sorry. One of the quickest ways to sabotage ourselves is to hold on to guilt, shame and regret. Say to yourself - I forgive myself for anything I could have done better to make myself feel happier. I was only a kid, and like everyone, I was and am a human and imperfect. Nobody is perfect and so I accept the faults in me. Say thank you to yourself for being always being with you and supporting you constantly no matter what may have had come your way. Give gratitude to your inner child for keeping you hold on to the faith and hope. Pat your back and appreciate and enjoy your achievements even if no one appreciates. Believe in yourself and your talents, creativity, abilities. Never lose hope and keep supporting yourself all life. Even if you fail sometimes, don’t worry! Say to yourself “Better Luck Next Time!” Re-analyze what went wrong and try again. You don’t have to be “Perfect” always. Practice Forgiveness for self and others. Let go off unnecessary burden holding you back. Forget and forgive and move on with life. Take experiences as lessons and challenges and go on. Smile and thank the divine always for giving you another chance every day to complete your incomplete tasks and encourage you to continue on the path of life with better confidence and hope. 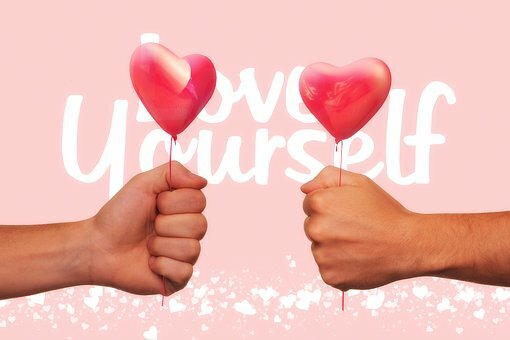 Love yourself till eternity, because only then you would be able to give love to others unconditionally. Keep working on self, master yourself, and grow spiritually, emotionally, mentally feeding only love within self. Remember, Love is the only eternal truth of this universe! Do not forget yourself in order to keep everyone happy around. The deeper and stronger relationship you have with self, more you strengthen your relationship with all around. Fill your glass with self-love only then you would be able to serve it to others with no expectations in return because the more unconditionally you will give it others, more it will come back to you amplified. Love, Light, Peace, Gratitude and Lots of Blessings to all!